Besides accomplishing his university goals, another accomplishment Kajami-Keane has long wished for is to be the best basketball player in his family. That aspiration came from growing up watching his two older sisters dominate on the court. Today, the debate remains open, as his sisters are now watching their little brother dominate like they used to. Kajami-Keane, who will soon be representing Canada at the 2017 FISU Summer Universiade in Taipei City, will become the second member of his family to accomplish that feat, following in the footsteps of his eldest sister, Kalisha, who played for the Canadian women’s basketball team at the FISU Games in 2009. Kalisha, who currently plays in Australia’s WNBL for the Melbourne Boomers, starred for the Michigan State Spartans from 2007 to 2011, winning the Big 10 Player of the Year in her senior year. Kalisha was also named a consensus First Team All-Big 10 selection, a WBCA All-American honourable mention and won many more awards throughout her university career. The Keane’s middle child, Tamika, also served as a mentor for her little brother, having enjoyed a successful four-year career at Cleveland State University. 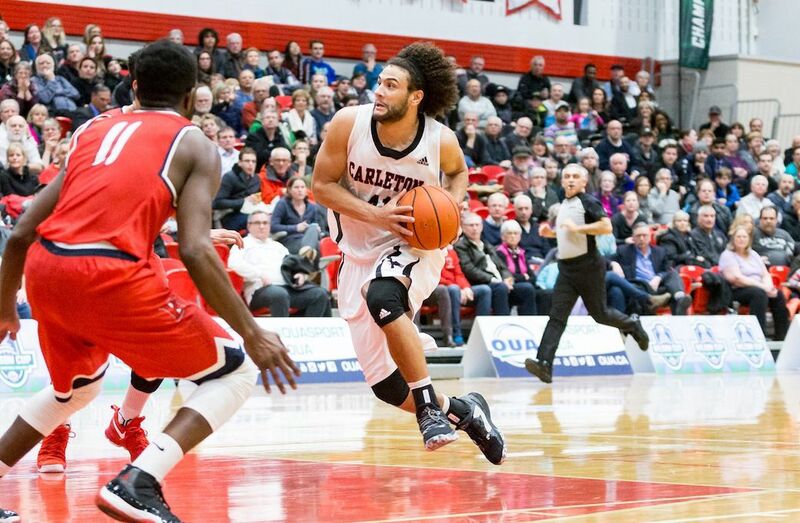 Kaza put in the work that was required of him during his experience at Carleton, and it paid off in the end. The Ajax, Ont., native left the school with a pair of U SPORTS titles, two U SPORTS Second-Team All-Canadian selections, two OUA First Team All-Star nods, and one Jack Donohue Trophy as U SPORTS Men’s Final 8 MVP, which he collected in March. 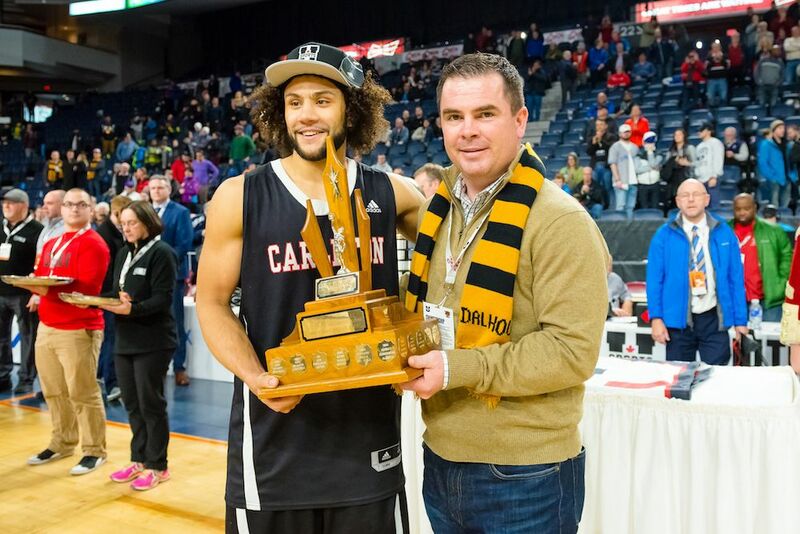 He also led the OUA in assists last season with 99 and won Carleton’s Male Athlete of the Year. Although Kaza has an impressive collection of honours and accolades, the debate over which Keane sibling has enjoyed the better career remains a hot topic. 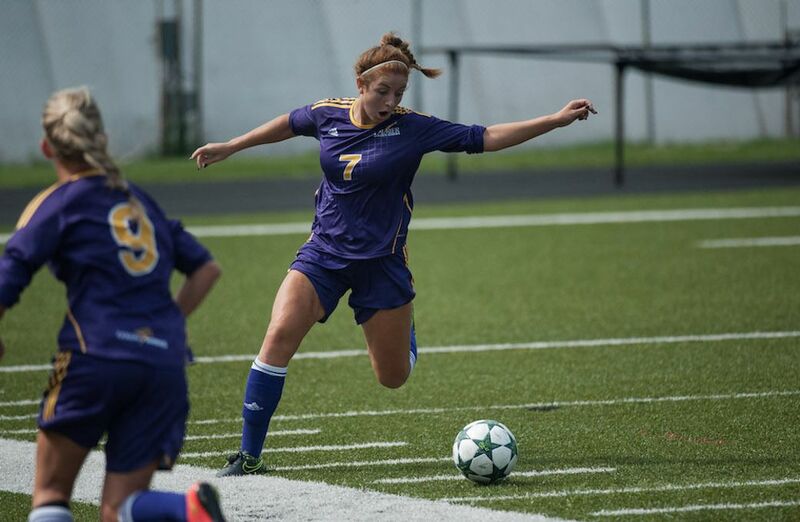 “As a competitor, I can never really say (Kaza) surpassed me. But as a fan of the game, I’m a huge fan of his,” says proud sister Kalisha. “I think he plays the game at a high level. He’s come a long way.” With a successful finish to his university career, Kaza feels as though he has officially become the top baller in the family, but not without the help of his two sisters. Watch Kaza and Canada’s men’s basketball team in action from August 19-30 at the 29th Summer Universiade in Taipei City.